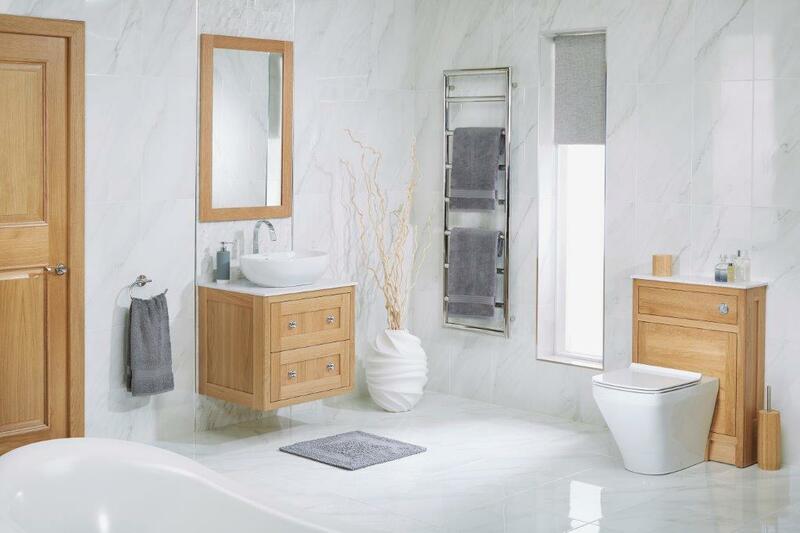 Our range of bathroom suites includes a large variety of styles, handpicked by us to represent both quality and value. 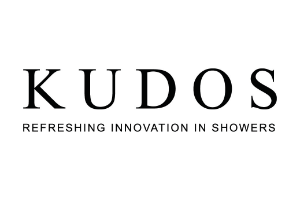 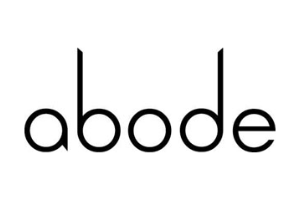 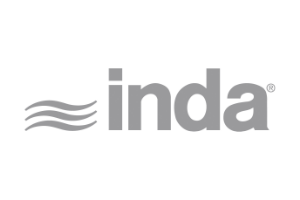 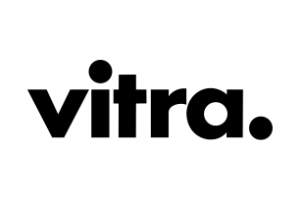 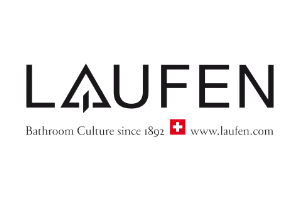 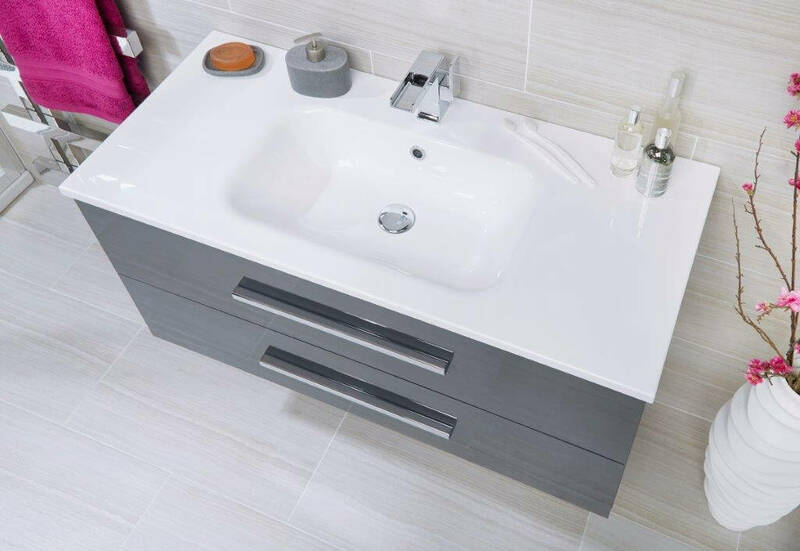 We can supply everything from sanitaryware to sinks and taps by some of the best names in the business – Vitra, Vanity Hall, Laufen, Kudos and Abode. 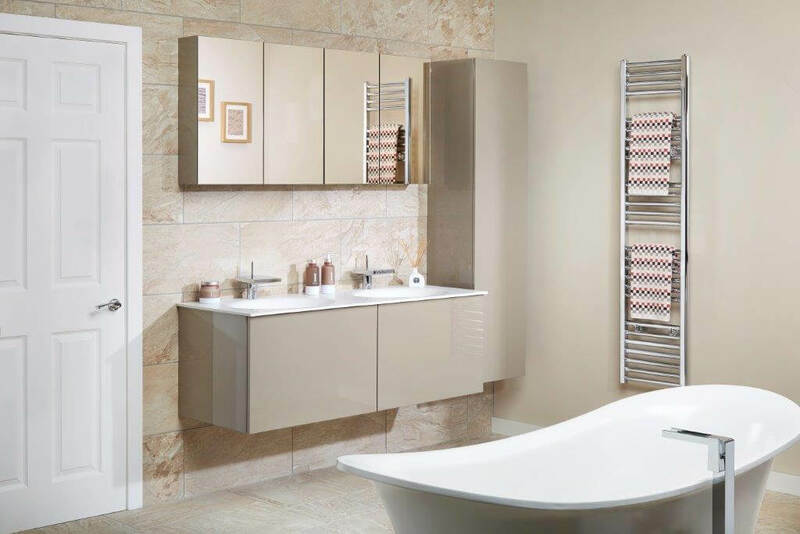 Come and see the range today or call 01773 608365 for details. 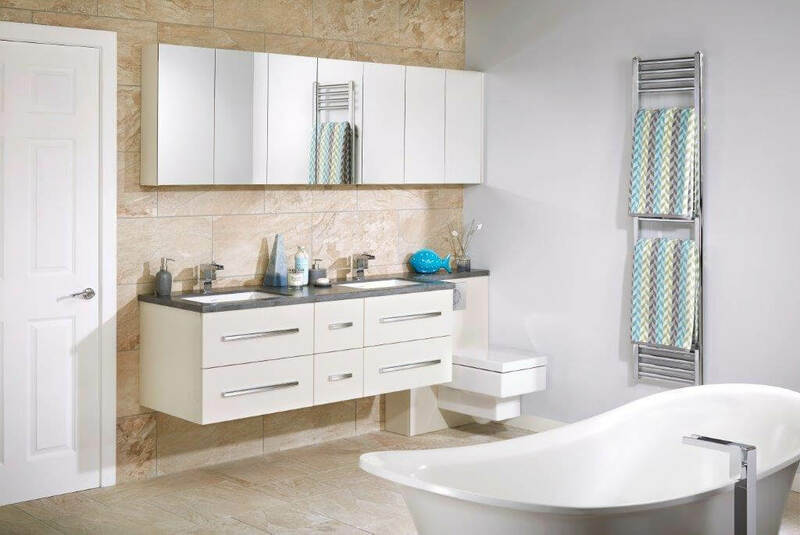 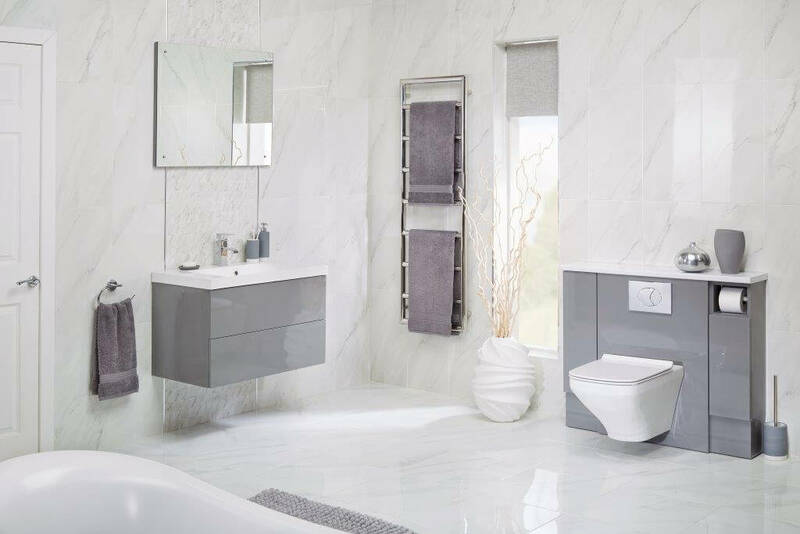 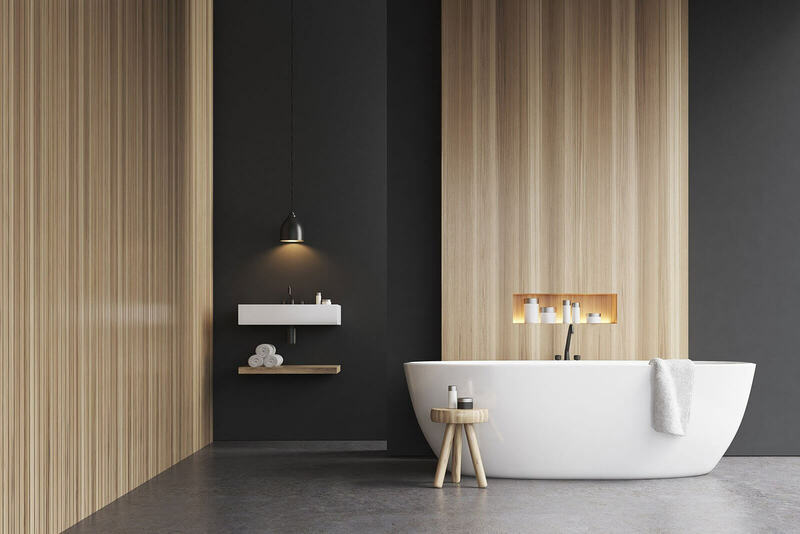 You’re going to want your bathroom to be stylish and durable, not to mention easy to maintain, so Archway Interiors has one of the best selections of bathroom furniture in the Derbyshire & Nottinghamshire area. 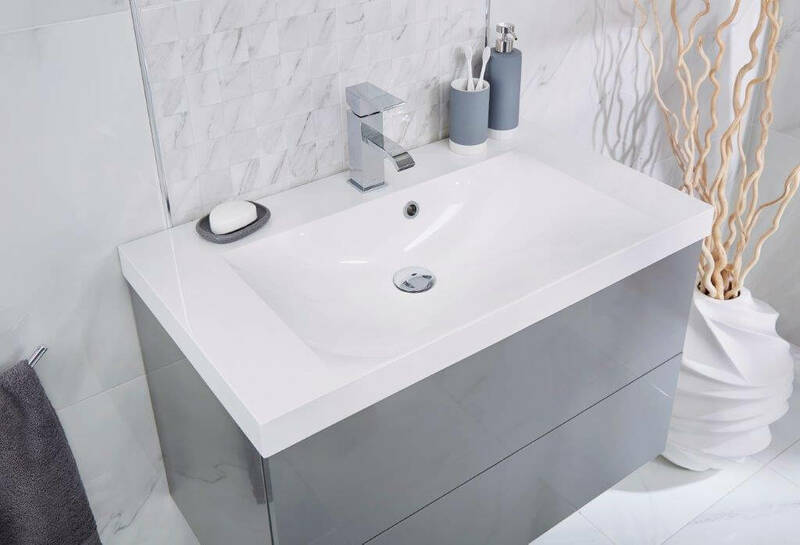 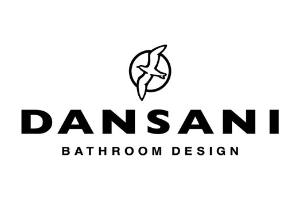 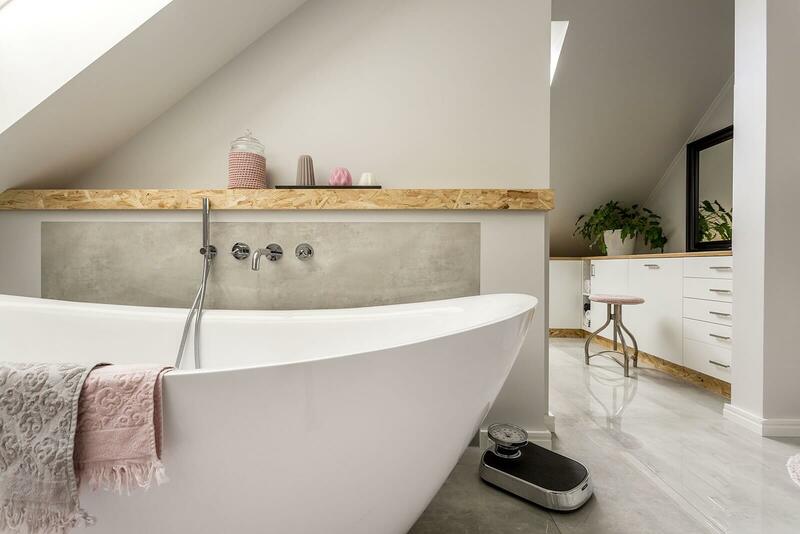 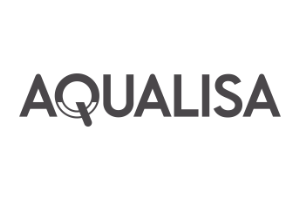 We can design, supply and install high-quality bathrooms at very competitive prices and offer a total service including all the necessary trades. 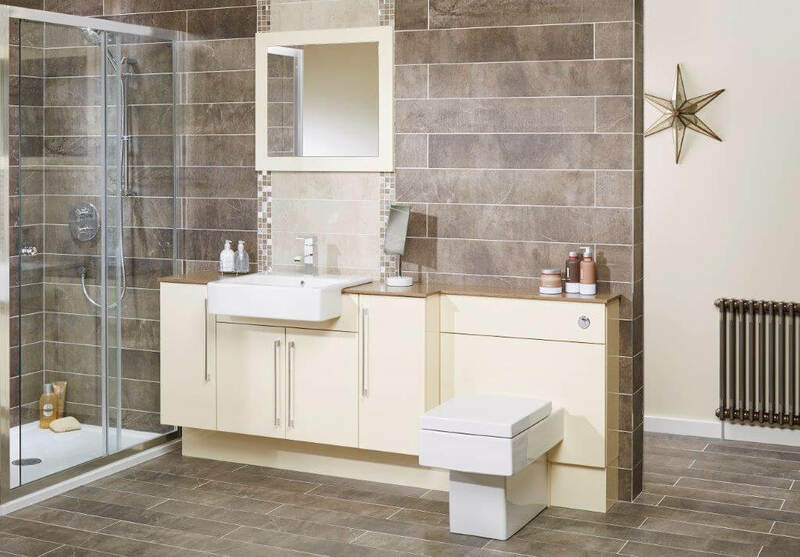 To see our range of bathroom suites and accessories, come and visit our showroom or call 01773 608365 for a free quotation. 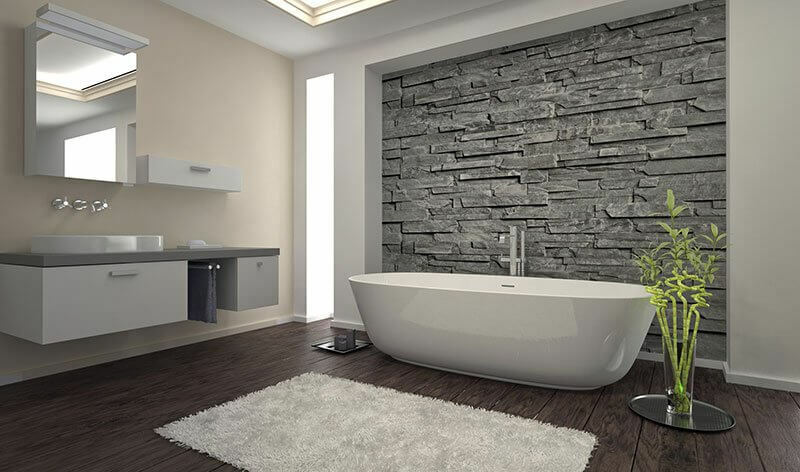 Our bathroom installers have a vast amount of experience and provide a service which includes tiling, plumbing and general decorating services. 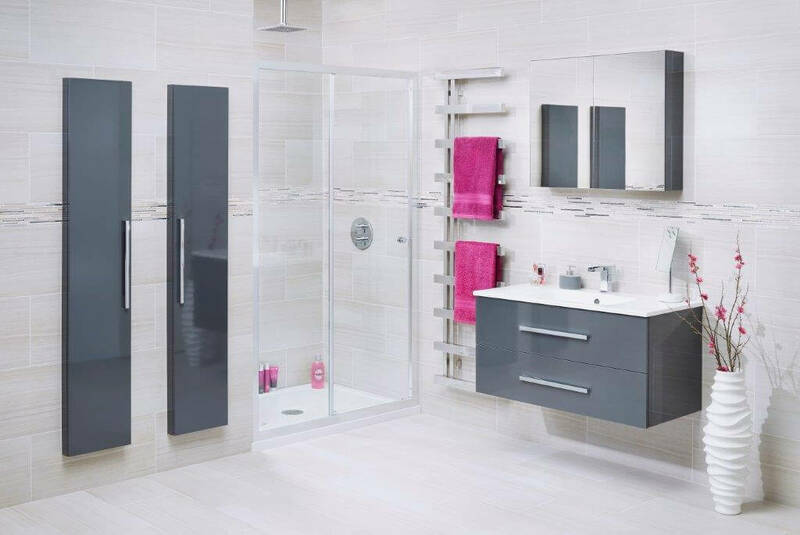 Let us design a bathroom or shower room for you that will be an oasis of calm and will even add value to your property in a very cost-effective way. 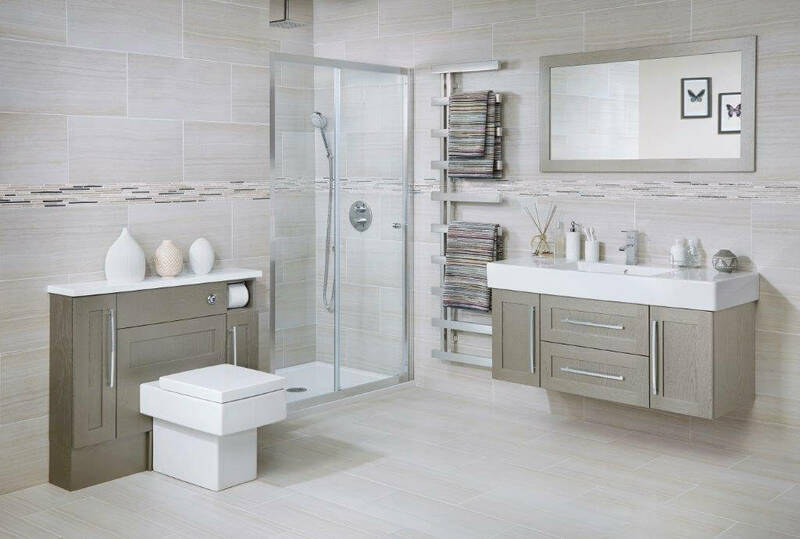 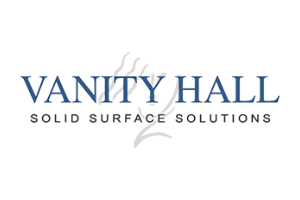 No matter what style of bathroom you’re looking for, call us.